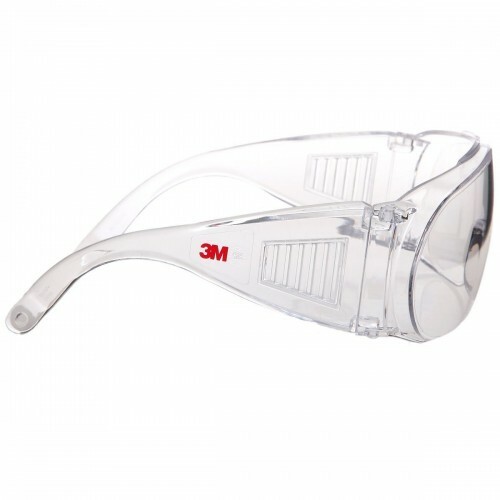 Economical eye protection for industrial use. Integral side shields provide wraparound protection. Large lens fits over prescription eye wear. Comes in ready-to-use wall dispenser. Recommended to use over the power glass.